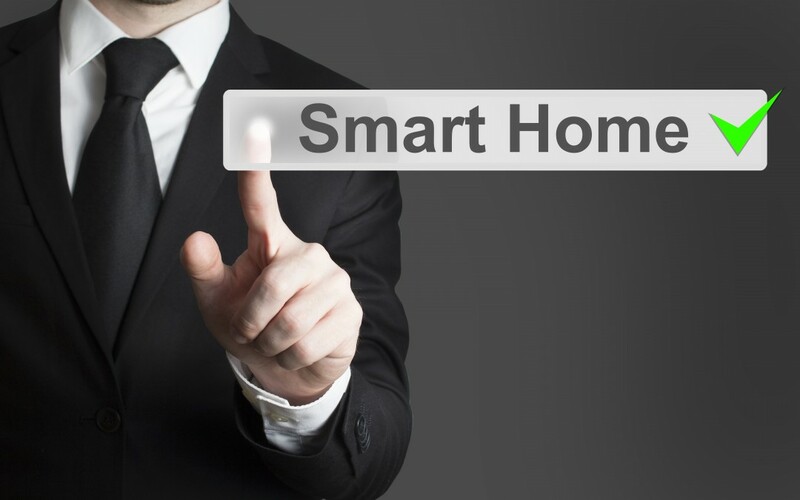 Security is the single most important factor that makes people go for home automation systems in Ottawa. Installation of automated systems gives users greater control of their house and reduces associated external threats to the home. One of the most widely used Home automation Ottawa systems are the automatic doors. When you are driving home, you are an easy target for your enemies. Indeed, most robbers and violent criminals quickly catch up with you when you step out of your car and open your gate. This can be avoided. A smart home with an automated door system allows you to open the door remotely just on time to get into your house without stopping. With modern automatic doors, you can even put additional surveillance systems to monitor who comes close to the door and increase the overall security. Do not risk your life and your precious vehicle; install the automated door system to your house because of their proven effectiveness. Unlike the conventional door lock systems such as the use of ordinary padlocks that can easily be broken, the automated system is different. The control is automated and customized such that you are the only one who has the opening code. This makes it tough for robbers and those intending to harm accessing your facility. Install the Automatic Door Systems Ottawa and be assured of the best security when inside your facility. Because of high costs of house space, every available unit is put into great use. This is however not possible with the ordinary hinge doors because of the swing area. The automatic sliding doors enable you to utilize the additional space. To make sure that the Automatic Door Systems operates efficiently, it is paramount that they are maintained adequately. All the sensors need to be checked and occasionally reviewed to avoid jamming and accidents when using them. The controlling programs should also be checked frequently to ensure that commands are not affected by e-threats such as viruses that could make them to entirely malfunction. With an automated home security system, you must remain highly vigilant and check for any unwarranted effects on the door to have the problem repaired. To get higher value for your money after installation of the automated doors, subsequent repairs should only be handled by a highly qualified professional. It is preferable to deal with the company that makes the doors to supply you with the right engineer to repair them.